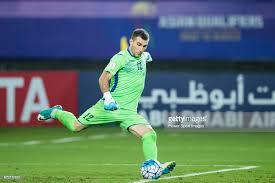 January 4 – Uzbekistan’s goalkeeper Ignatiy Nesterov is on the verge of making history at the AFC Asian Cup, posting a new playing record in the Asian football showpiece. 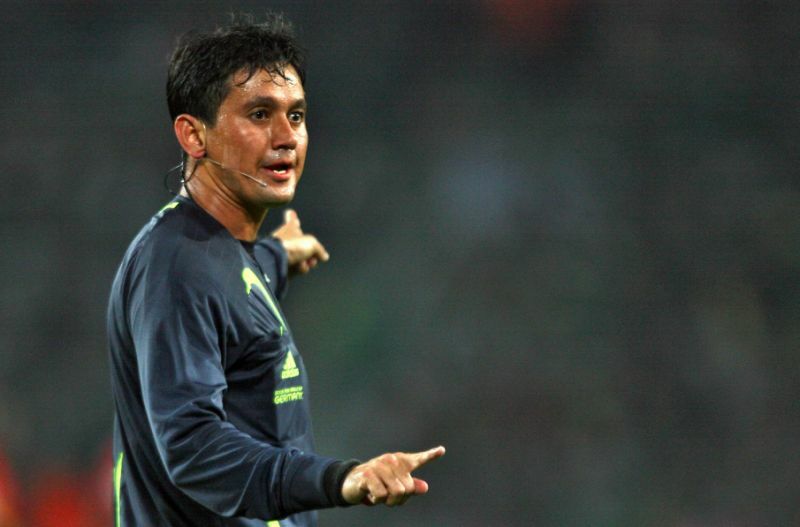 January 4 – Asia is striking a blow for the Video Assistant Referee (VAR) system by introducing it in the knockout stages of the Asian Cup that gets under way this weekend. 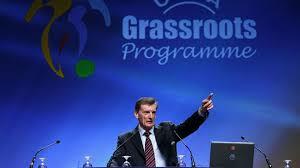 January 3 – He’s arguably the main man behind Asia’s football development, a low-key understated but highly knowledgable figure respected throughout international football with a contacts book as long as your arm. January 3 – With just two days to go to the kick-off of the 17th edition of AFC Asian Cup in the UAE, figures show that Qatar hosts the highest number from among the 552 players registered in the Asian Cup 2019. 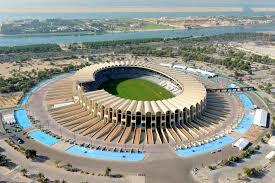 January 3 – For the first time in history eight stadiums will welcome 24 teams from across the Continent for the upcoming Asian Cup, the world’s second oldest continental competition. 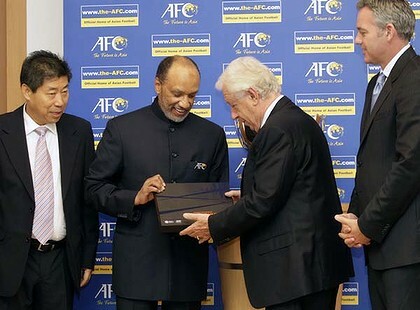 January 2 – Out of the 552 players in the Asian Cup 2019, to be staged in the United Arab Emirates from January 5 to February 1, about 75% are taking part in the Asian football showpiece for the first time. December 20 – India were the first team to arrive for the 24-nation Asian Cup when they landed today in Abu Dhabi and were greeted with a fervent reception from their supporters thanks to the staggering 3.3 million Indian community who live in the United Arab Emirates. 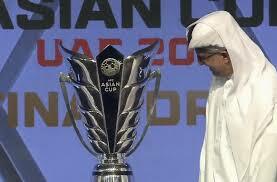 December 20 – After travelling nearly 25,000kms across Asia, the new Asian Cup trophy has finally landed in Dubai in the United Arab Emirates, one of the four host cities of the region’s pinnacle tournament that starts early next month. December 13 – Japan have dropped Borussia Dortmund star Shinji Kagawa from their Asian Cup squad with coach Hajime Moriyasu opting for youth. 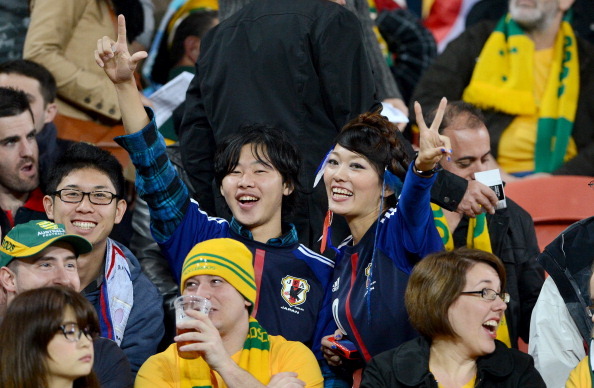 June 13 – Australia is hoping that hosting the 2015 Asian Cup will help the country generate new business and trade opportunities across the continent, particularly in Japan. 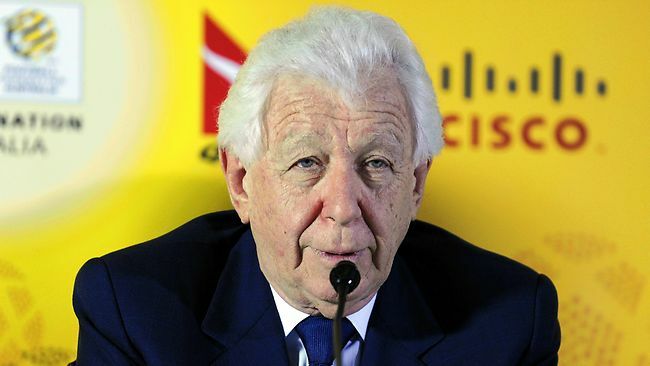 June 9 – Football Federation Australia (FFA) chairman Frank Lowy (pictured) has announced the Board for the 2015 Asian Cup. 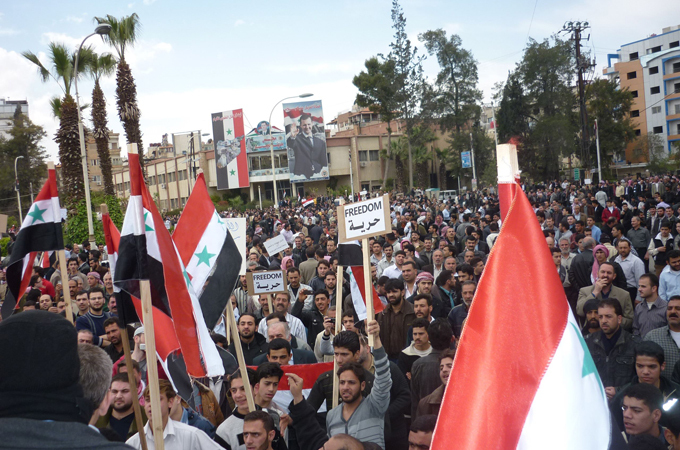 February 29 – Due to the deteriorating security situation in both Syria and Yemen, the country’s clubs have been told by the Asian Football Confederation (AFC) to play their “home” AFC Cup games abroad. 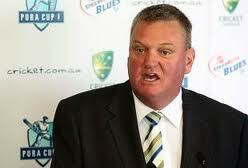 December 14 – Football Federation Australia (FFA) has recruited Michael Brown from cricket to be the new chief executive of the 2015 Asian Cup, which they are hosting, they announced today. 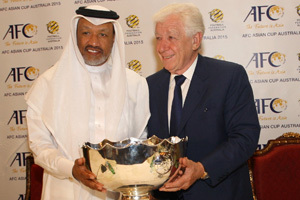 January 5 – There was some consolation today for Australia’s World Cup disappointment when they were awarded the 2015 Asian Cup.